Reminder to check out the Focus Video Links Joan talked about in Day 1. In the chat attendees were also talk about Slack, Microsoft Lynch, Skype for Business, Jabber and more! To redeem this offer, simply add this item to your shopping cart and the price will be reduced! No coupon code necessary. 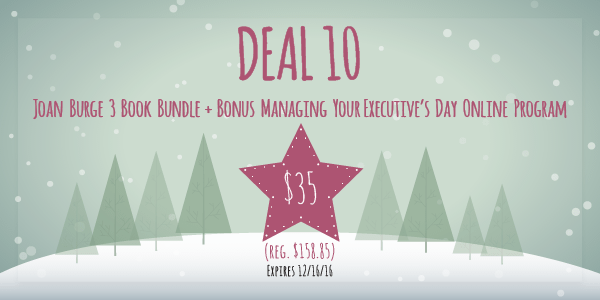 Managing Your Executive’s Day – $99 program for $20 until December 16, 2016. 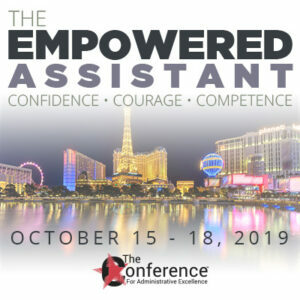 2015 Conference On Demand, The Resilient Assistant – $399 program for $99 until December 16, 2016. We would love to hear from you. 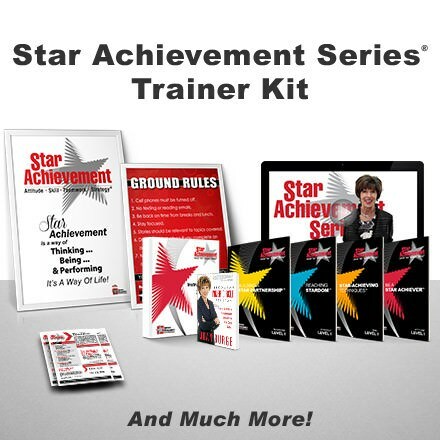 How are you enjoying this webinar series? 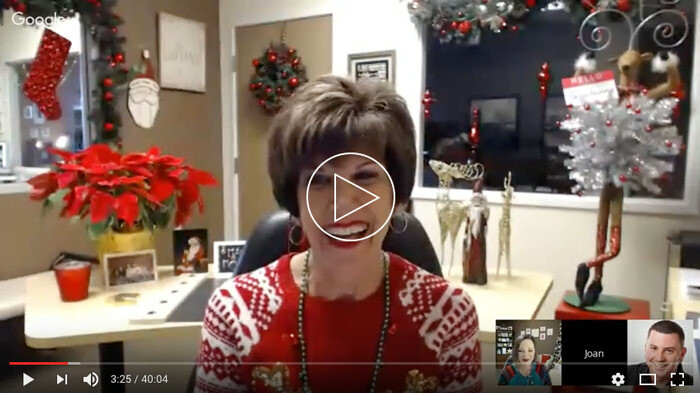 Also, Joan asked in this webinar, how are you going to grow in the area of collaboration in 2017? Share in the comments below.